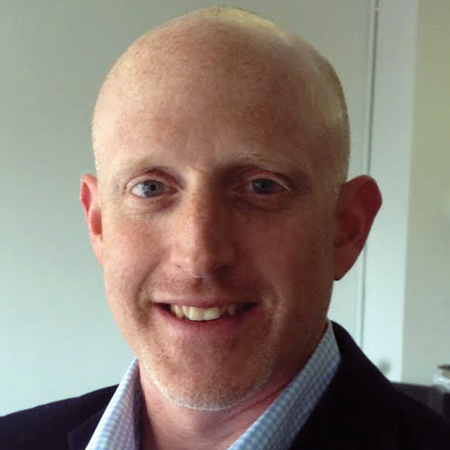 Jason Young is Quotient's SVP of Media & GM of Crisp Mobile. He leads Quotient's media business and brings more than 20 years of digital advertising experience. Young joined Quotient as part of the company's acquisition of Crisp Mobile in 2017, where he was CEO. He was previously CEO and founder of Smart Device Media, a premium mobile ad network company that was acquired by Crisp in December 2011. Prior to Smart Device Media, he spent nearly two decades at Ziff Davis, as part of the executive team that led Ziff from print to a digital. He served as President of the internet division from 2001-2007 and as CEO of the company until 2010.